How Long Do Lens Coatings Last? Which last longer—frames or lenses? Almost always the answer is frames. Lenses (unless) they are meticulously cared for, typically take a beating. This being the case, any coatings that are added to lenses are the first to feel the brunt of lens wear and tear. What Exactly Are Lens Coatings? Glare Reduction. 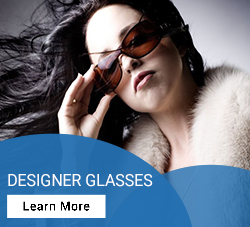 AR coating (anti-reflective coating) is the application of thin metal oxides to the lenses of glasses. These coatings create an equilibrium between the reflected light from surfaces effectively eliminating glare. Blue-light Filtering. Digital devices that use LED-backlighting are commonplace. Nearly every smartphone, tablet, laptop, PC monitor, and TV exposes our eyes to blue-light from LED. Blue-filtering coating (BT lenses) protect eyes from this light which data suggests leads to macular degeneration (or retina damage). Anti-Fog Lenses. High-coverage lenses have a propensity to fog up when you move from different temperatures. Hydrophobic and hydrophilic coatings reduce fogging by repelling or absorbing water. Before you fork out the extra money to have a special lens coating or two, you’ll likely want to know how long the coating will last. On average, lens enhancements last between one and two years depending on how well you care for your glasses. One lens coating that can increase the life of your lenses is scratch resistant coatings. Use these if you tend to handle your glasses roughly or use them in rough environments. 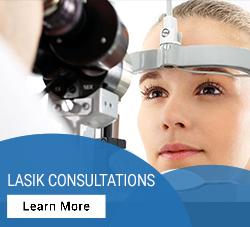 According to Dr. Moos, lens enhancements and coatings can last anywhere from a year to about two years. With a higher-quality enhancement or coating and proper care, you can greatly increase the shelf-life of your lenses. If you would like to talk with Dr. Alysa Watanabe of Plaza Optometry about which lens enhancements are best for your occupation and eye health, set up an appointment online or call. 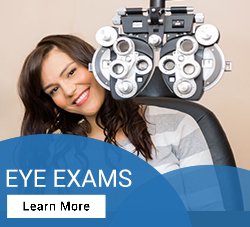 Dr. Watanabe continually aids residents of Arcadia, Sierra Madre, Azusa, Duarte, Baldwin Park, Covina and Monrovia, California with a wide variety of eye related issues.